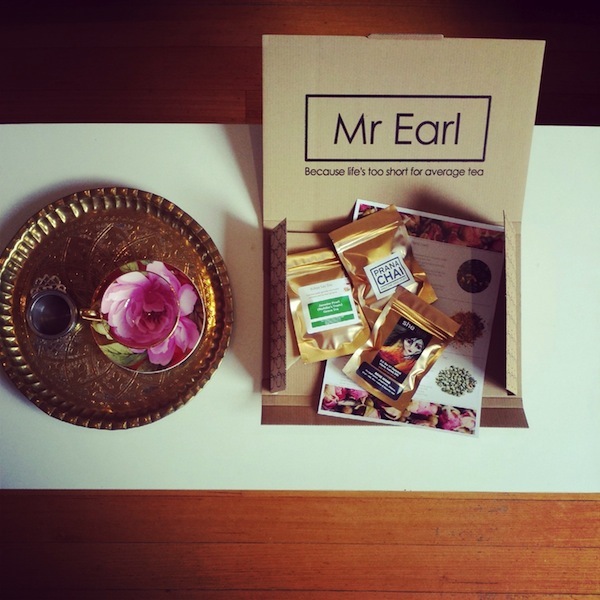 Earlier this year we received a lovely package from Mr Earl Tea – a Melbourne based bespoke tea subscription service . What we love about the Mr Earl concept is that you can continually discover new teas while waiting to find your favourite. 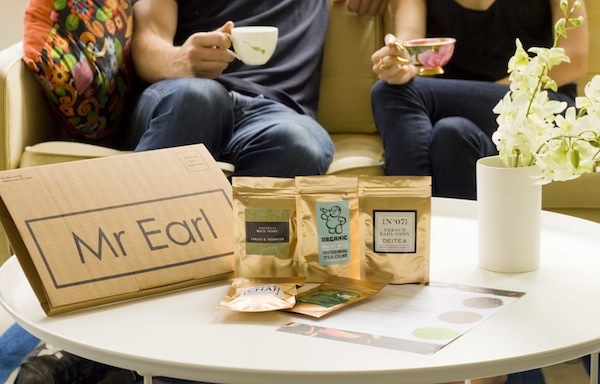 Mr Earl offer specialty tea brands from both Australia and New Zealand with tea subscription deliveries available for one, three or six months ($20, $45 or $78). 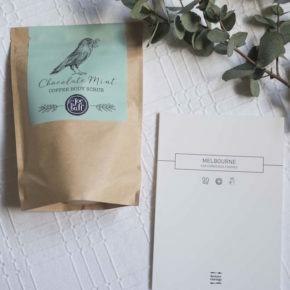 Your tea box will contain your tea samples, and an information card to explain what you’re drinking, it’s origin, tasting notes and brewing instructions. 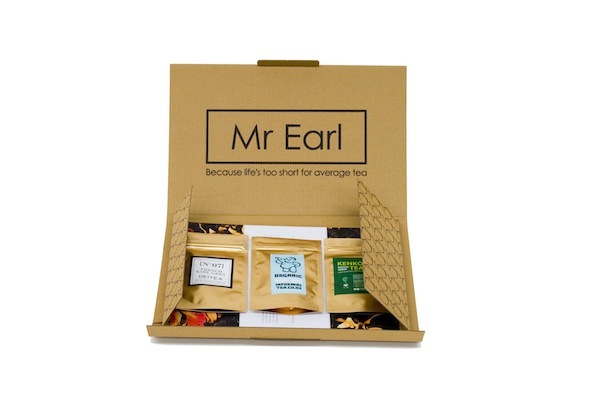 A Mr Earl Tea subscription is a beautiful gift for tea lovers and once you find your favourite you can keep ordering it direct from the website. We sampled Deitea’s No.7 French Earl Grey, Informal Tea Co’s Fresh Mint (which became a staple at work), and the unusual but super powered Kenko Tea Premium Matcha Green Tea Powder – all pictured below. Please note that 0ur thoughts and opinions are based on our experience only.